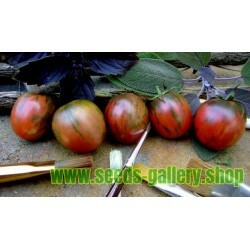 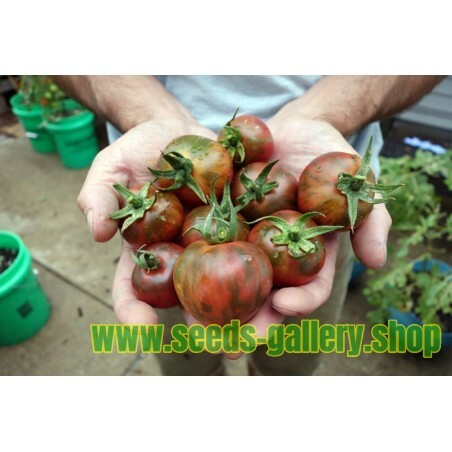 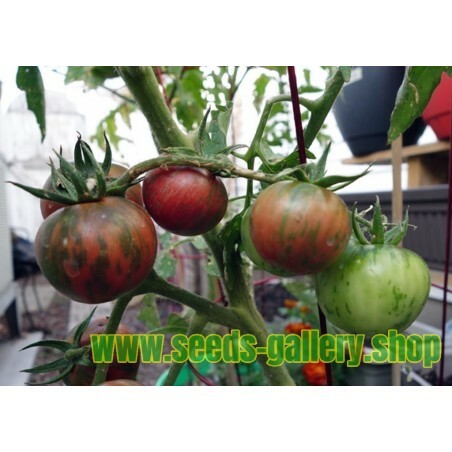 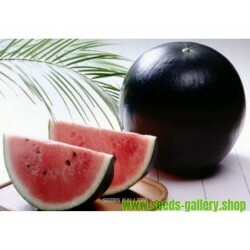 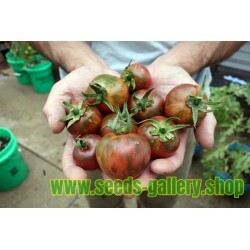 This beautiful and delicious black tomato will surely be an ornament in every gardener. 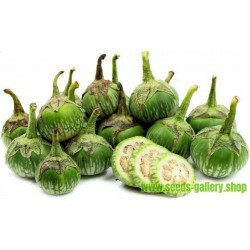 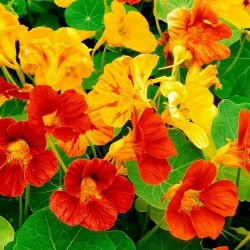 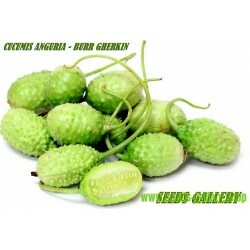 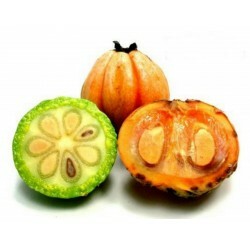 It gives excellent yields and the plants are resistant to disease. 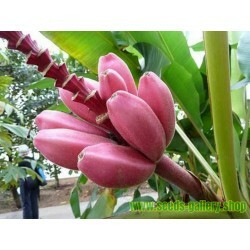 It is excellent both for fresh use and sauces.